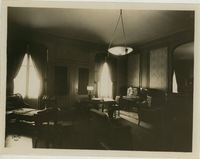 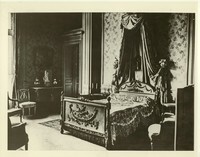 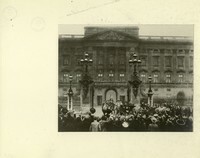 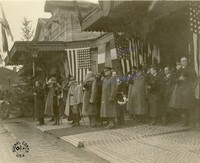 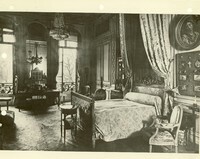 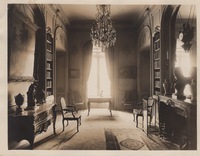 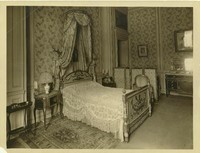 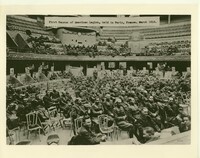 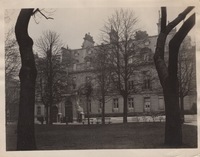 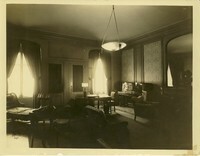 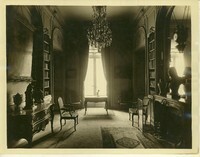 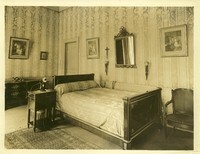 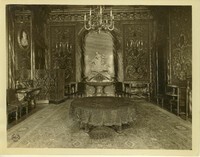 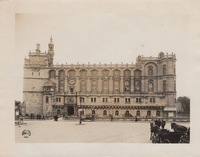 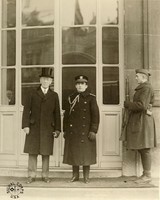 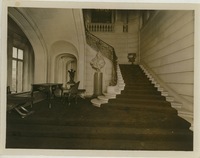 Subject is exactly "Paris, France"
Interior photograph of the temporary residence for President Wilson at the Paris Peace Conference. 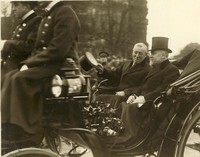 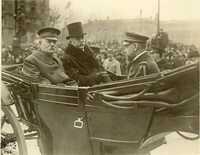 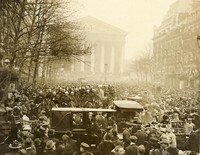 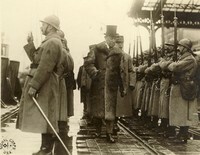 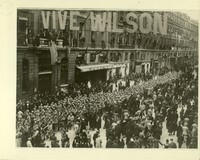 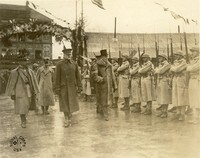 French crowds in Paris proclaim "Long live, Wilson". 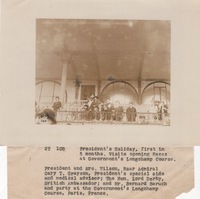 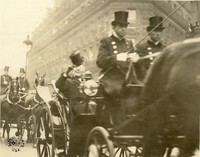 Taken by Chief Petty Officer Shindler May 25/1919 at 17 Rue Netot Paris.